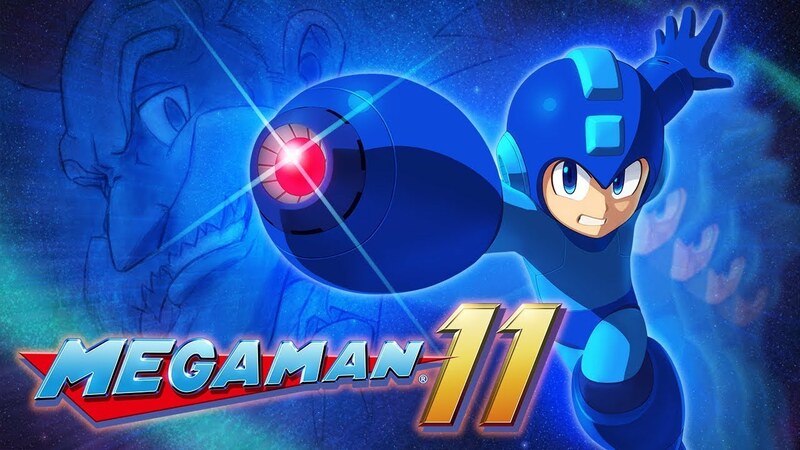 Capcom just announced minutes ago that Mega Man 11 is coming on October 2nd and will be released on Nintendo Switch, PlayStation 4, XBox One, and PC! In this new trailer they’ve revealed a new Robot Master as well… Fuse Man! Also they’ve detailed the double gear system which lets you do various things but at a “use at your own risk” theme. Can’t wait to play this! 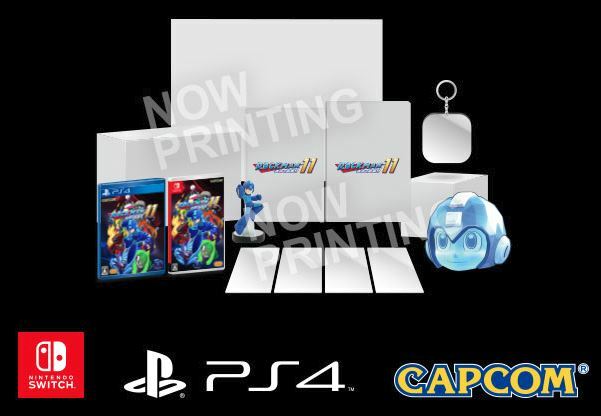 Scoping out the Japanese site… there will be a limited edition collectors box that comes with a bunch of goodies… including an Rockman Amiibo!